If you and your friends are thinking of heading to Brittany for a holiday together, you’re in for a treat. 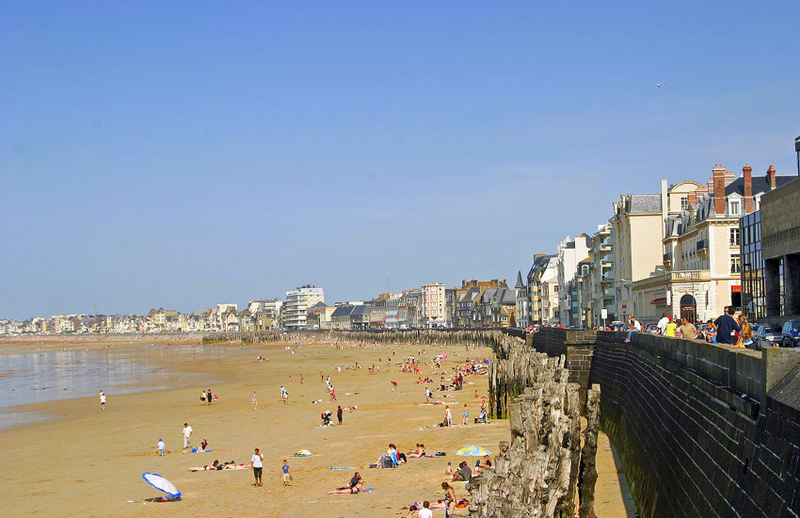 Not only does this beautiful area of north-western France boast some amazing beaches (and some great activities both on and off the water as a result) but some fantastic inland landscapes to explore too. 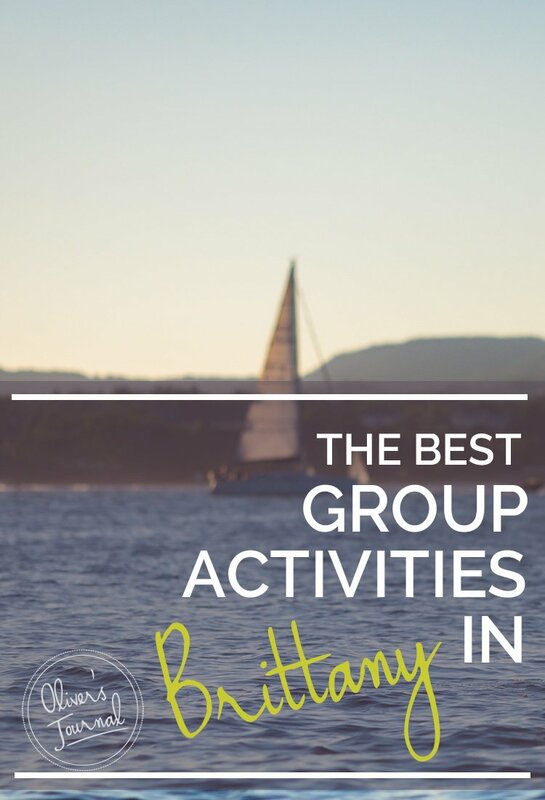 Better yet, our range of luxury villas in Brittany will provide you, your friends and your family with a beautiful place to stay – and when you’re not relaxing there, we’ve put together a list of the best group activities in Brittany that everyone is bound to enjoy. 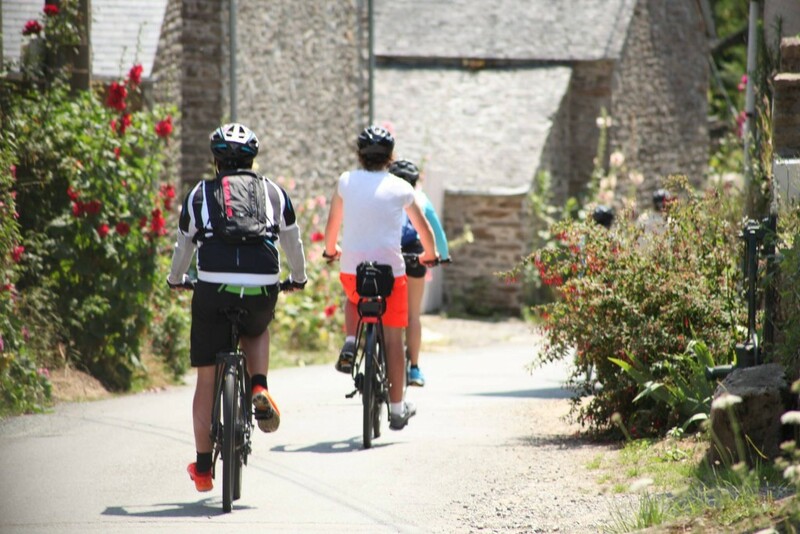 People who regularly travel on two wheels are always quick to sing the praises of the bicycle, and after a couple of days on the saddle coursing through the hills of Brittany, you will be able to see why. Abicyclette offers personalised cycling expeditions, with different themes according to your interest. Pedal between the breathtaking castles of the region or speed along the clifftops of Brittany’s jagged coastline. Of course, you can just rent the bikes independently too and take a group excursion to wherever takes your fancy. Skim through the waters around the Brittany coast in finely crafted wooden boats, powered only by the wind. Your outing with Voiles et Traditions will be especially tailor-made for your group, so you can shape the day to what you want. 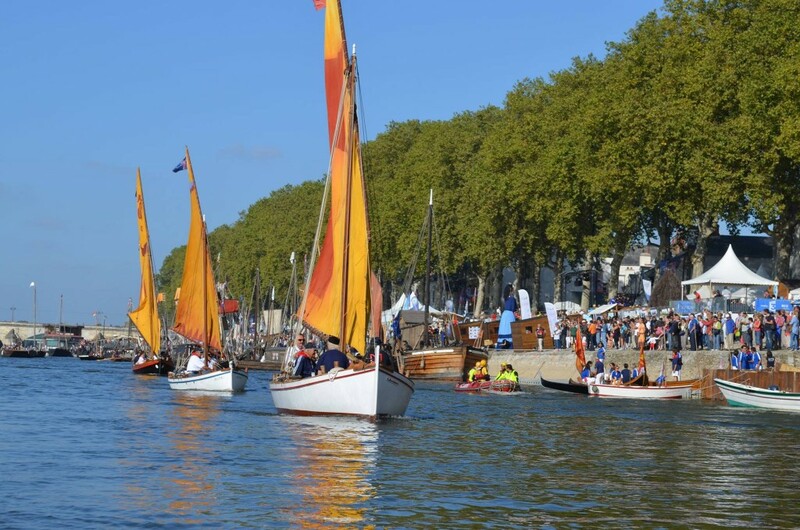 The company have two traditional sailing boats: the Enez Koalen, a lobster sloop perfect for a group of up to 13 sailors and La Nébuleuse, ideal for larger parties. Spend the day out at sea, floating between the islands of the Bréhat archipelago or fishing for tuna in the English Channel. The more eager members of your group can even lend the skipper a hand, helping to wind ropes, adjust the trim and hoist the sales, while the rest of your crew stay on dolphin-watch duty. Even by the high standards of Brittany’s historic sights, Saint-Malo is a standout in the region. 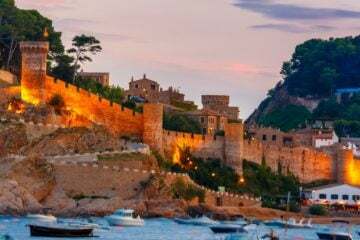 Of course, you could try and tackle the bustling port town’s maze of cobbled streets, ancient ramparts and religious buildings by yourself. But it will be a whole lot easier, and a whole lot more enlightening, if you do it with a guide. Saint-Malo Guide, run by the popular and affable Hubert, operates tours that will take your group through the history of the town, from the Middle Ages up to World War II, relaying stories of pirates and nobles as you amble around the old city walls. Make sure to bring your camera; the sight of Saint-Malo Cathedral’s elegant rose windows will have you reaching for your long lens to capture the detail. Once a week, Hubert adds a touch of theatrics to his tour by donning a costume for the jaunt. 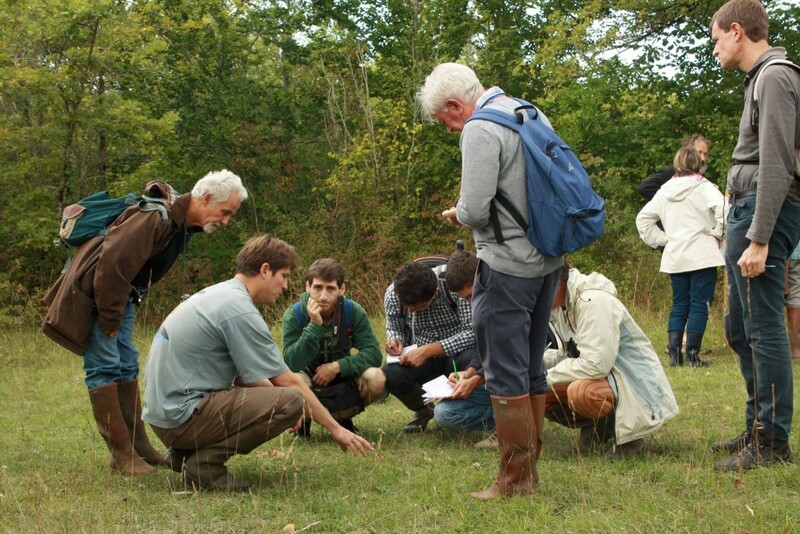 With more than 1,700 kinds of plants, many of which are rare and endangered, Brest’s National Botanical Conservation Centre’s collection is one of the largest in the world. Walk among these curious flora in the glasshouse and stroll through the public park area of the gardens. You can travel the world through its plants, as the gardens are arranged according to the home nations of each flower and cactus; you might start admiring the Madeira Island’s native specimens before wandering among the flowers of the Far East. If there are children among your group, they can wear themselves out in the playgrounds while you relax amid the acres of green space. 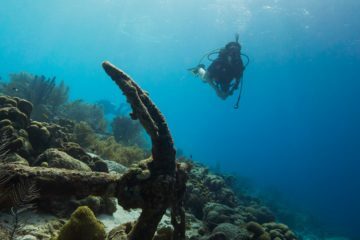 The waters around St. Malo are not just home to all the usual suspects (the crustaceans, fish and plant life, that is), but also contain two submerged shipwrecks. With Saint-Malo Plongée, you can explore all the best parts of Brittany’s underwater wonders. Their diving centre is equipped with a pool and two classrooms for learning the scuba ropes. With lessons available for everyone from age eight upwards, as well as equipment in every size , this trip is accessible to complete beginners. 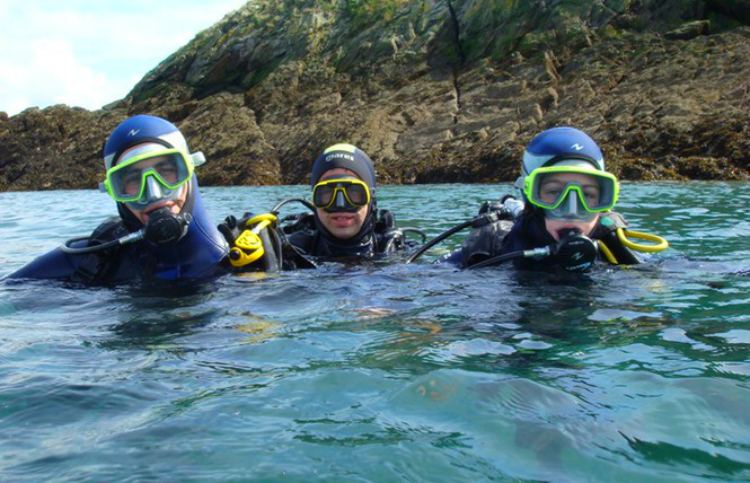 Once you’ve learnt how to dive safely, you can head out with the team to plunge beneath the surface for a thrilling session of sub-aquatic exploration. Too many tourists leave Brittany without visiting any of its islands – don’t make the same mistake! 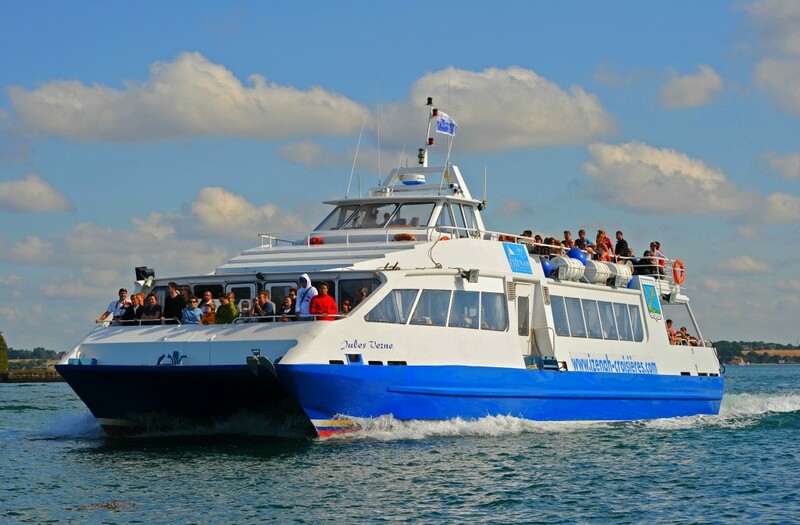 Companies such as Croisières Izenah will take you out by boat to the gorgeous islands of the Gulf of Morhiban. You might stop off at the dolmen-dotted Ile-aux-Moines, a former monastic fief, or the Ile d’Arz, which was originally settled by deep-sea fisherman and is still full of quaint, old-style fishermen’s cottages. You can plan a picnic on board or on dry land during your island-hopping adventure. 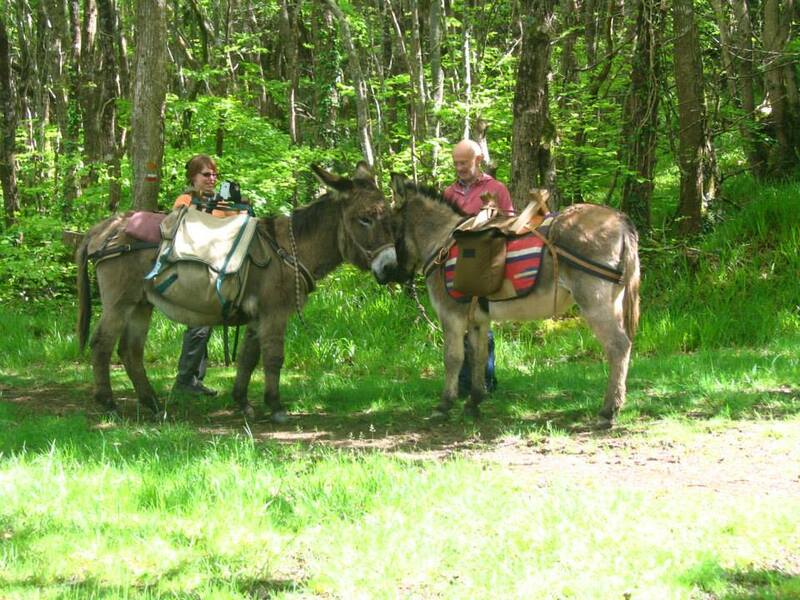 In what is certainly one of the most unique ways of seeing the countryside, Océ’âne (their name is a pun on ocean and donkeys) offer a journey through the Breton landscape on a trusty mule. You can choose between a guided tour or going off on your own on one of the marked routes. As you might imagine, donkeys aren’t exactly renowned for their speed, so you’ll have plenty of time to take in the scenery as your ride for the day plods along the hills and cliffs that line the coast. This kind of hike is great for a group outing with a difference, and even the most hard-hearted among your group will melt at just a glance from these adorable, gentle creatures. Tempted to see France on the back of a donkey or diving down to the shipwrecks of Saint-Malo? You’ll want somewhere equally special to stay, so talk to our concierge team and see what they can do for you. They can find the perfect villa or chateaux for your specifications. But don’t let the fun end there! find more group activities, or consider our selection of the best foodie experiences in Brittany to satisfy appetite. 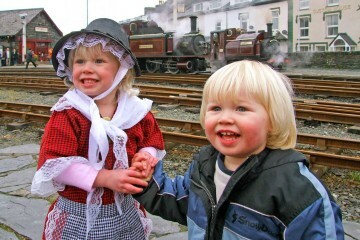 And if your taking the kids there are dozens of great family-friendly activities in Brittany to consider.